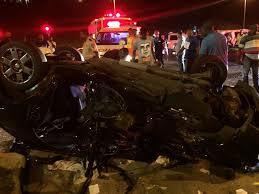 The 29-year-old Former YoTV presenter and Umhlobo Wenene radio personality Akhumzi Jezile ’s BMW X6 was involved in a head-on collision in Queenstown in the Eastern Cape on Saturday. 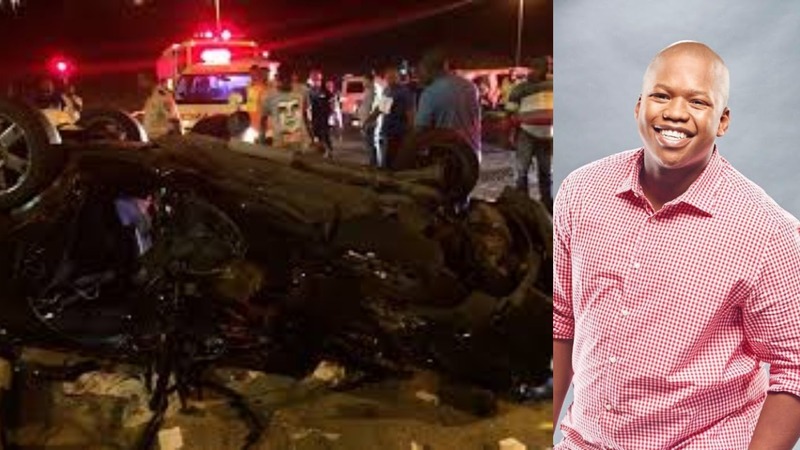 Mzansi Stories reports that he and his friends were travelling in his new BMW X6 when tragedy struck on their way to the Eastern Cape for the long weekend. He was working as a director on Live AMP, a popular music show. Tributes have been pouring in all day for Jezile.